If you're a beginner photographer, you probably purchased a basic DSLR or mirrorless camera that came with a kit lens, usually something like an 18-55mm zoom. And while kit lenses are great for learning the basics, eventually, you'll find yourself in need of a lens that performs better and allows you to be more creative with your photos. Unlike zooms, prime lenses have a fixed focal length like 14mm, 35mm, 50mm, and so on. 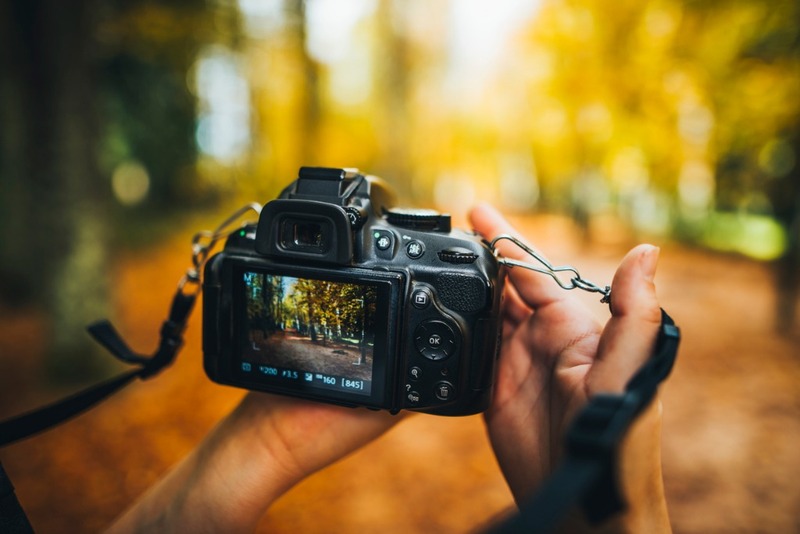 That means that you can't rely on turning a zoom ring to frame up your shots - you have to physically move nearer or further away from the subject to get the desired image. That's a good thing, as it helps you develop your creative eye. There are plenty of other advantages of prime lenses whether you choose a 35mm or a 50mm lens as your first one. 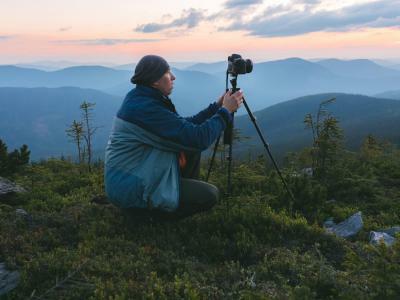 Editor's Tip: Strapped for cash but need a new lens? 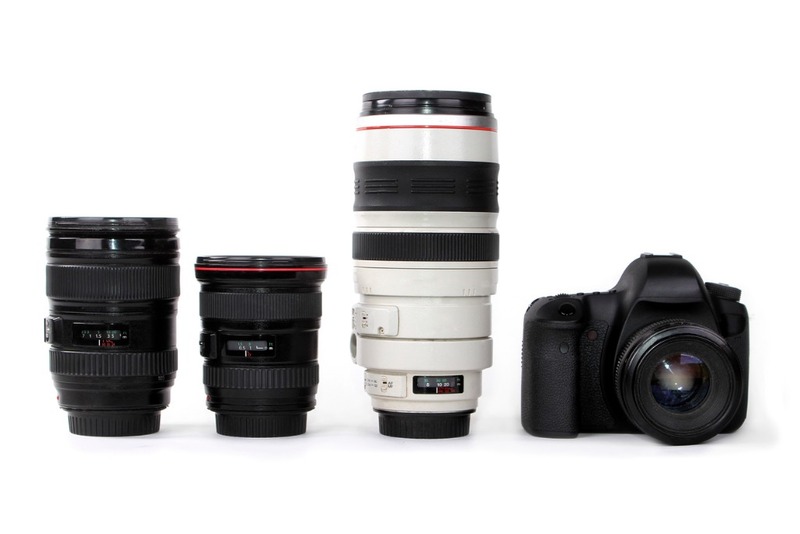 See how far you can stretch your budget by buying a pre-owned lens. Perhaps the best advantage of prime lenses like a 35mm or 50mm is that they offer much sharper images than most zoom lenses. That's because primes don't have all the elements and moving parts inside them like a zoom lens does. 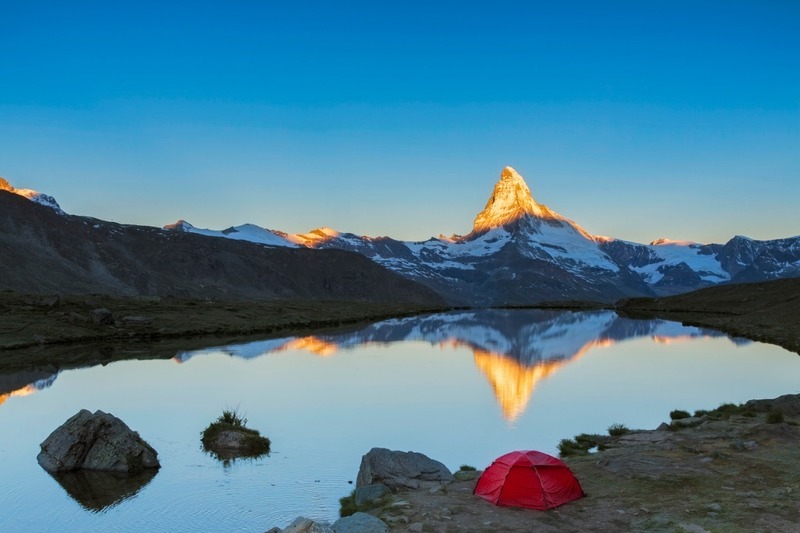 With fewer "obstacles" for light to get through, the result is often sharper photos. Additionally, prime lenses have much wider apertures, which means they can collect far more light than their zoom counterparts. 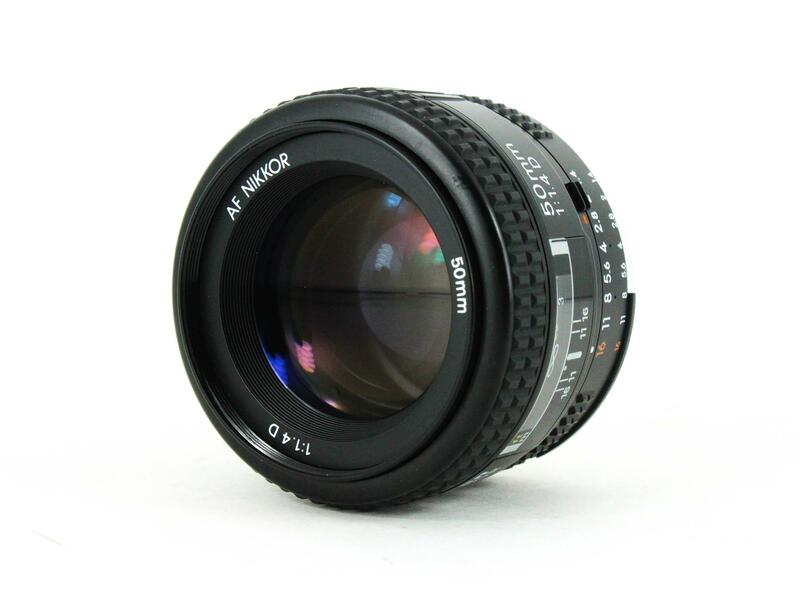 For example, a typical 18-55mm kit lens might have an aperture range of f/3.5-f/5.6 where a 35mm or 50mm prime might have a constant aperture of f/1.8 or f/2 (or in the case of the lens shown above, f/1.4). With all that extra light, you can take low-light photos with far more confidence (and better results!). 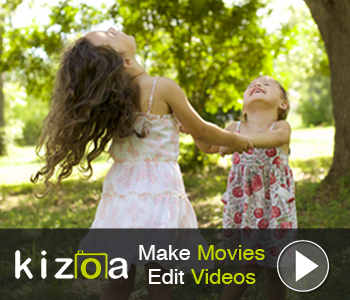 That wide aperture also helps blur the background of images, which comes in handy for portraits. Another distinct advantage of prime lenses over zooms is that they tend to be smaller and lighterweight. With a smaller lens, you've got a greater ability to work lean and mean, which is great for things like street photography or travel photography where having a big zoom lens on your camera could make it difficult to find your way through crowds or take photos without drawing everyone's attention. It's also worth noting that many prime lenses are quite inexpensive as lenses go. 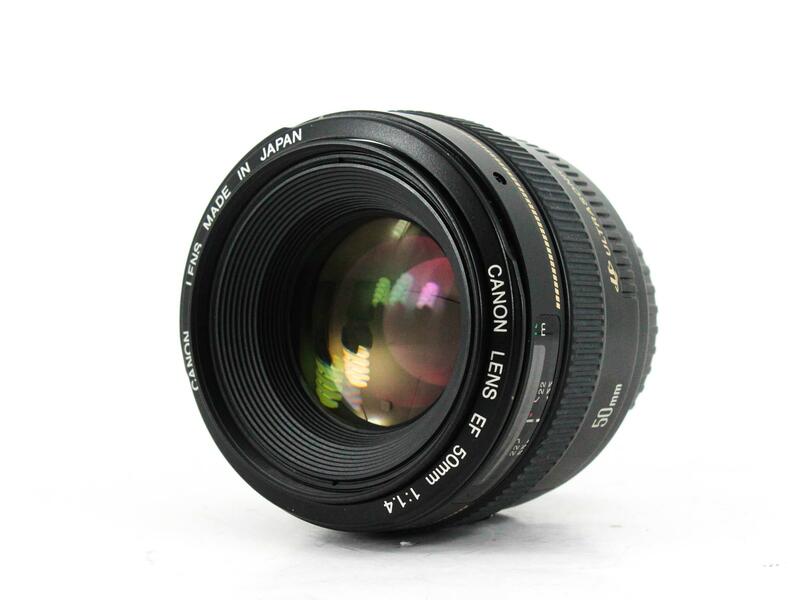 For example, a brand new 50mm f/1.8 lens can often be found for well under $150. Something else that's important to realize is that prime lenses are extremely versatile. That goes for 35mm lenses and 50mm lenses as well. 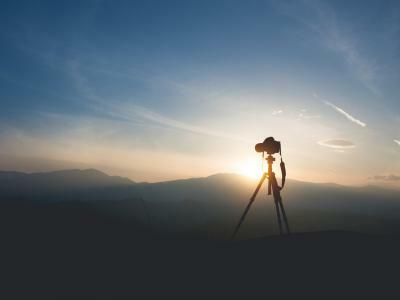 You can use them for still images or video, portraits or landscapes, day or night photography...you name it! And while 35mm lenses and 50mm lenses have all these things in common, there are some distinct differences of which you should be aware. When deciding between a 35mm vs 50mm lens, one thing to bear in mind is the field of view. Naturally, a 35mm lens offers a wider view of the subject, which makes it perhaps a little more versatile of the two. This is particularly true of situations in which you're shooting in tight spaces or close quarters - that extra real estate from left to right that's captured by a 35mm lens makes tight shots much easier to get. The 35mm focal length is very practical as well. It's a great walkaround lens for day-to-day shooting - you can photograph varied subjects all day long without ever having to swap out your lens. In fact, if you were to take a vacation for a couple of weeks and could only take one lens, a 35mm would be an excellent choice. 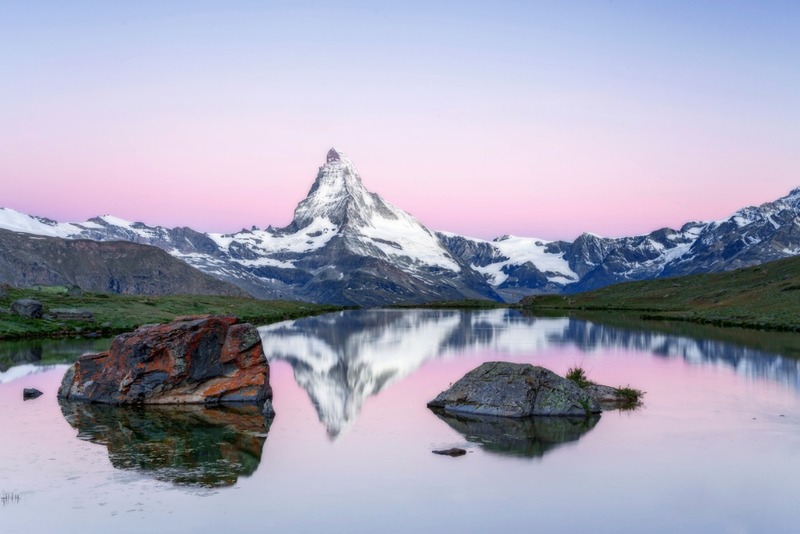 The 50mm lens, on the other hand, offers a narrower angle of view that makes your images look "zoomed in," as you can see when comparing the images of the Matterhorn above. Though this might be viewed by some as a disadvantage, it can also be considered a benefit - by having a narrower field of view, you can crop out extraneous elements in the shot and highlight just your intended subject with greater ease. 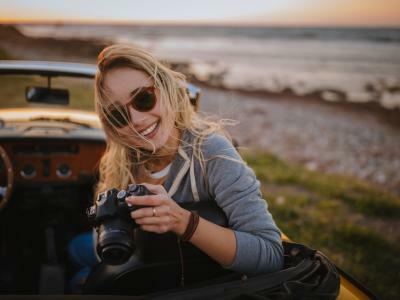 Aside from benefitting your compositions, that extra focal length allows you to take decent shots of more distant subjects, which is something that's not as easy to do with the wider 35mm prime lens. 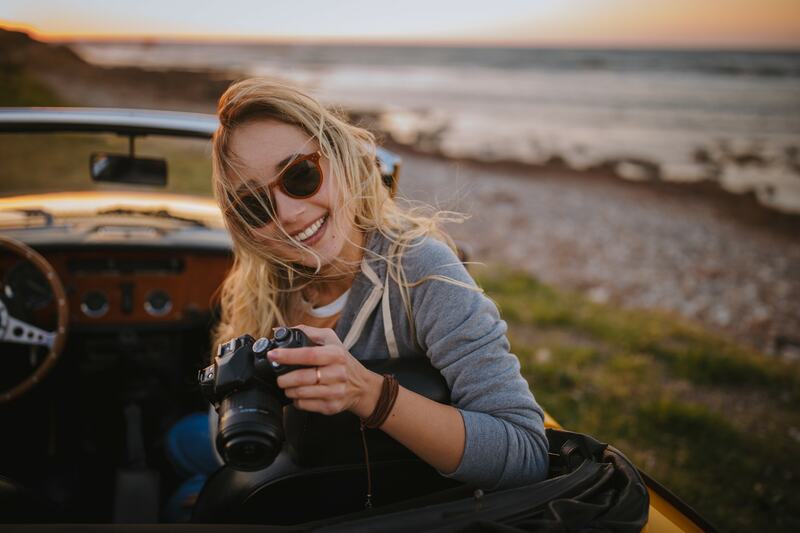 What's more, if you were to take the same photo from the same spot using the same camera settings with a 35mm lens and a 50mm lens, the 50mm lens will give you a shallower depth of field and better bokeh. That's a big plus if you take lots of portraits. However, likely the biggest difference in the 35mm vs 50mm debate is price. In this head-to-head matchup, 35mm lenses are far more expensive. For example, where a Nikon 50mm f/1.4 lens can be found for around $450 brand new, a Nikon 35mm f/1.4 lens will run you about $1,700. Where you can get around this, though, is in buying pre-owned lenses. 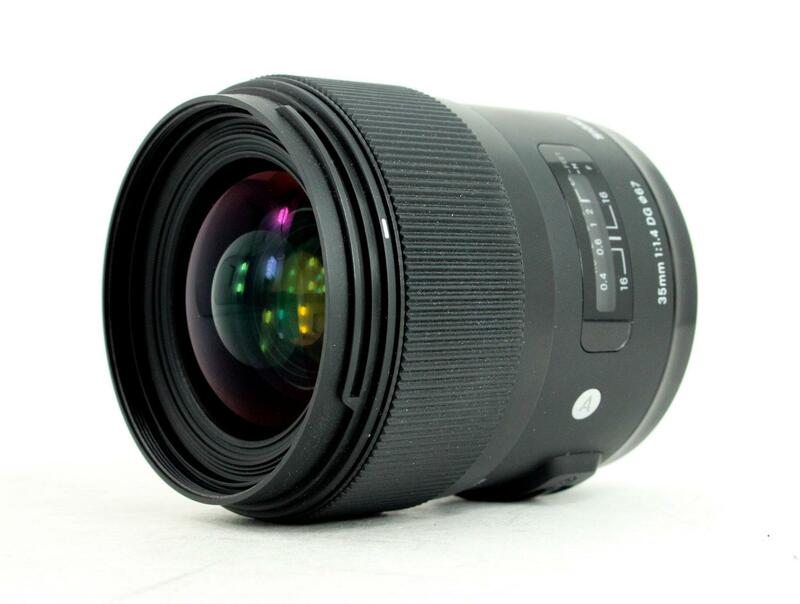 A great example of this is the Nikon-fit Sigma 35mm f/1.4 DG HSM ART lens shown above. This is a fantastic lens that's well-known for its excellent performance. Brand new, it runs around $900, but if you buy used, you can find one for about $650. 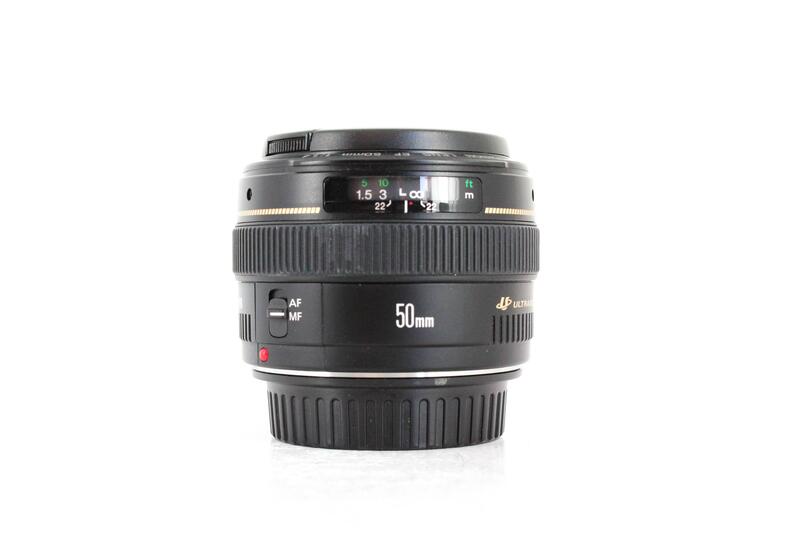 As another example, you can find a used Nikon AF 50mm f/1.4D like the one shown above for about $225. Compare that to about $370 brand new. 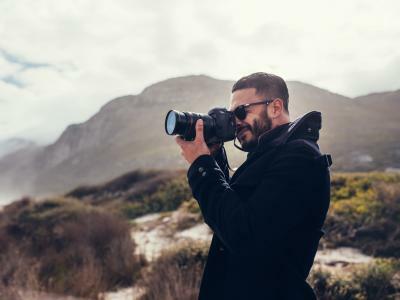 The point here is that not only do you need to decide which focal length - 35mm or 50mm - is best for you, but you also need to consider your budget and how buying used lenses can help you stretch your budget further. And this isn't just a possibility for Nikon shooters, either. 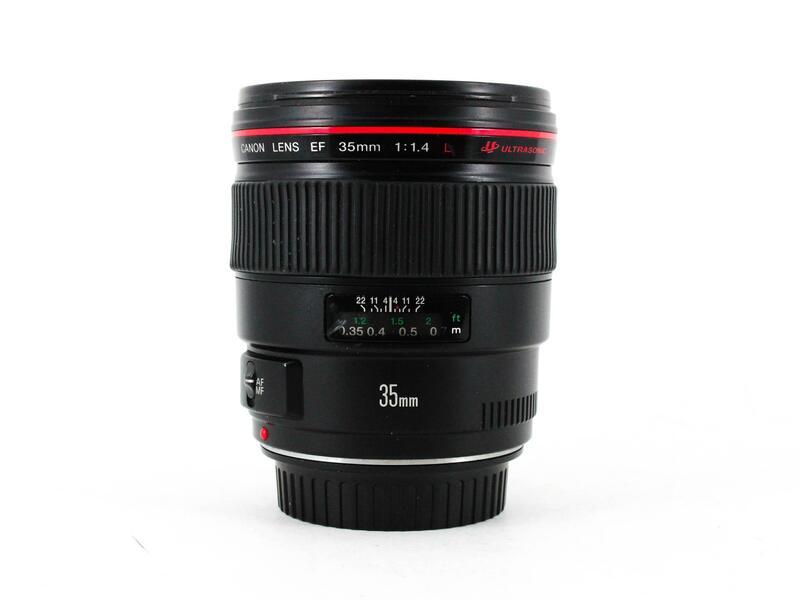 There are plenty of great deals to be had on Canon 35mm f/1.4 lenses and 50mm f/1.4 lenses as well. Editor's Tip: Short on cash to buy a new lens? Sell your old lenses to finance a new one. Though these lenses offer excellent sharpness, low-light performance, and versatility, the 35mm lens wins on the versatility front. If you want something that you can put on your camera and leave there for days, the 35mm lens is it. What's more, if you'll be working in tight spaces, or conversely, want the ability to capture more of the scene in a single shot and have more of the background in focus, the 35mm is the way to go. On the other hand, if you want greater reach regarding focal length, a 50mm lens will serve you better. These lenses are also smaller and lighterweight, which make them great companions for travel photography. If portraiture is high on your list, the 50mm produces a shallower depth of field and better bokeh than a 35mm, all else being equal. And, of course, the steep price of many 35mm lenses make 50mm lenses an attractive option, though, as noted earlier, you can find great deals on pre-owned 35mm and 50mm lenses if you know where to look.